Scottish vegans are being urged to ask for healthy plant-based meals in a Scottish Government consultation. Almost a third (29 percent) of children in Scotland are described as being 'at risk' of being overweight, with an additional 14 percent at risk of being obese. First Minister Nicola Sturgeon wants to cut child obesity by half by 2030. The consultation, which ends on August 29, is part of a proposal to overhaul school meals in a bid to make them more healthy. 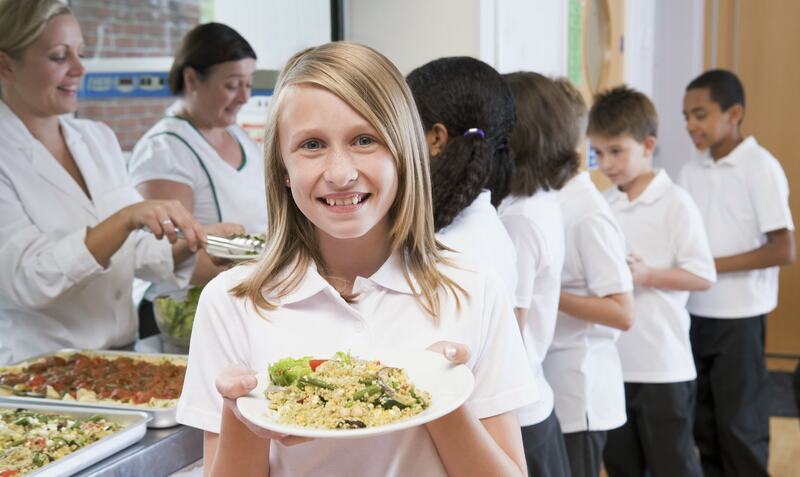 According to Scotland's Education Secretary John Swinney, the Government wants to make school meals as 'attractive and nutritious as possible. He added: "This has to be seen within the context of the wider approach to health and wellbeing within the curriculum where, throughout the broad general education we are encouraging young people to be much more aware of health and wellbeing and indeed it's a central part of the approach that health and wellbeing has to be appreciated and understood by young people. "What we're trying to do with the regulations that we're consulting on now, is to give the clearest possible signal that we want everybody involved in the production of school meals, whether it's within an individual school kitchen or at a wider level...these are the standards we expect and that we think they will give the best opportunities for young people as a consequence of their participation in meals of this type." According to animal rights charity PETA, the consultation offers a chance to get more plant-based meals on the timetable, saying: "This is a great opportunity to highlight the benefits of a vegan lifestyle and request healthy plant-based options. "Getting your 'five a day' is essential at any age, but it's especially important for growing children to eat healthily. 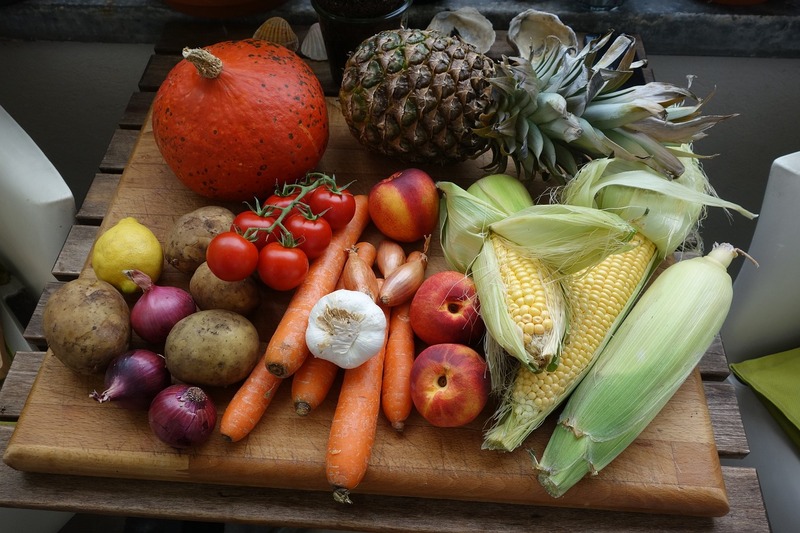 According to data presented in the Scottish Health Survey, most children and young people are consuming far fewer portions of fruit and vegetables than are recommended, meaning they’re not getting the well-balanced diet they need. "Encouraging healthy eating at an early age has a lasting positive impact, and it’s much easier to adopt a nutritious, low-fat diet when meals are based on vegan foods rather than animal-derived ones."